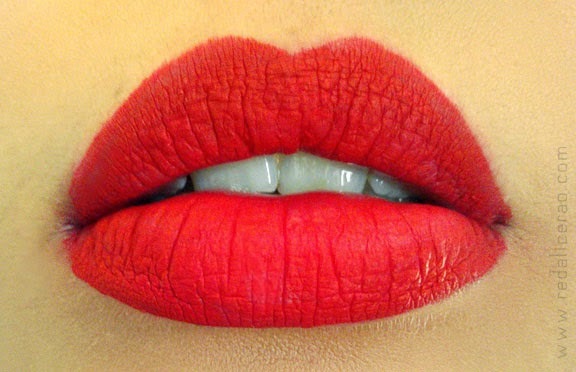 I am a sucker for Lipstick of any kind and since the day I discovered matte liquid lip lacquers I have been in lipstick heaven. 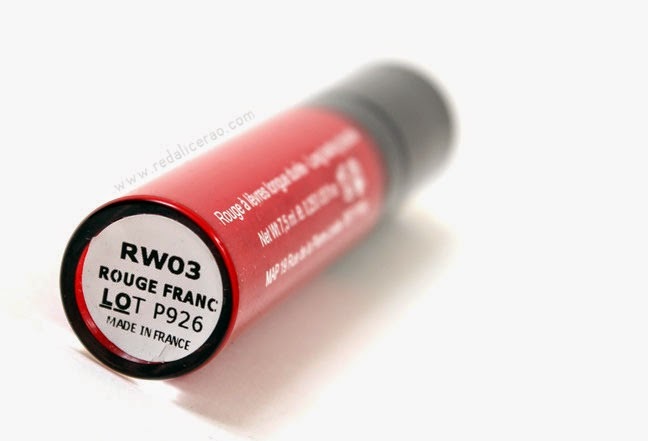 My recent discovery is Makeup Atelier Paris' Long Wear Lip Color in Rouge Franc. 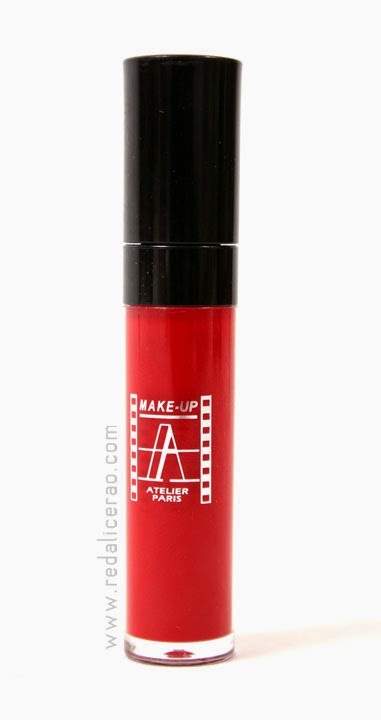 "Makeup Atelier Paris' Long Wear Lip Color is Rich in pigments velvet matte liquid lip colour. The formula is long lasting and non drying delivering an opaque shot of colour." Honestly I had not heard of MAP until recently but I must confess that I am really happy to come across this High-end, quality brand. 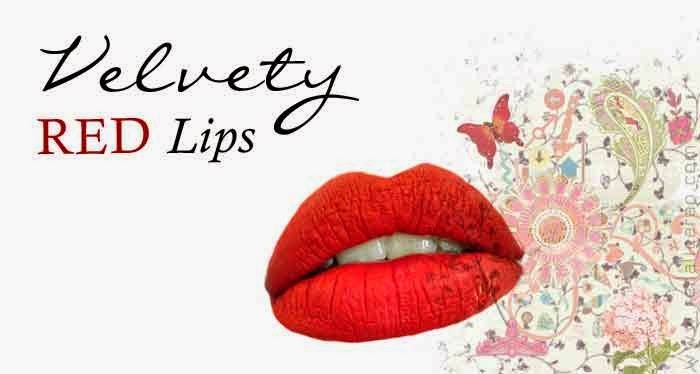 Even though it is a professional makeup series and not a drugstore brand, buying it comes with assurity of a good investment. 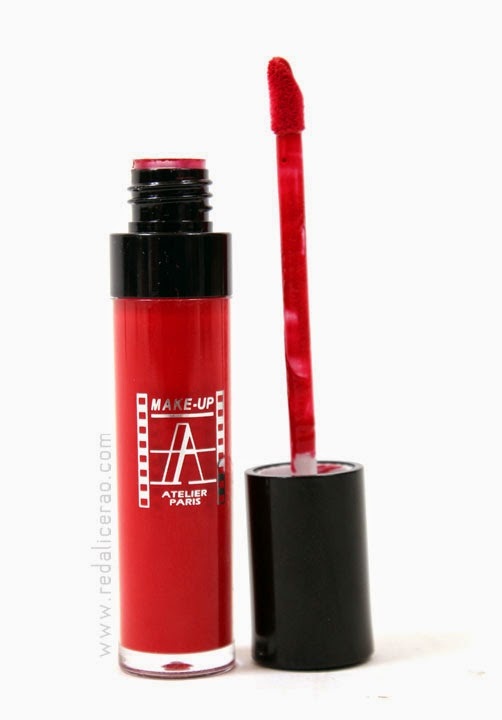 This Product is at the moment exclusively available at Academy of Aesthetics, Karachi. I agree and I honestly might save up and get another shade cause its worth it!